In today’s highly-competitive business environment, quality and attention to detail makes all the difference. The look and feel of eye-catching and well-designed custom letterhead can positively shape people’s opinion about your company. Despite the increasing use of emails to communicate, Letterheads are still one of the most important branding and marketing tools used by companies all over the world. It doesn’t matter if you are a start-up or an established company, any business that requires written documents such as mailings, office memos, sales sheets, invoices, and product handouts, have an excellent opportunity to increase their brand awareness with our high-quality letterhead printing. 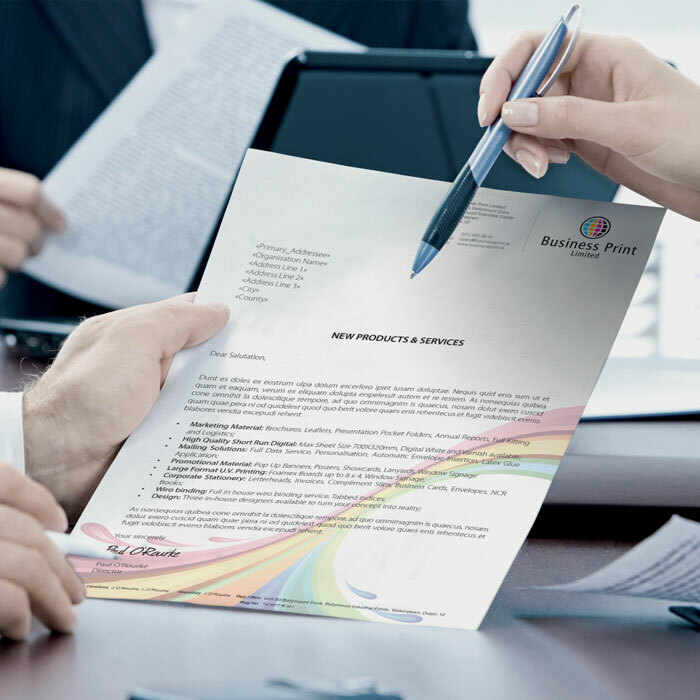 Make a positive and long-lasting impression with suppliers, customers and prospects when you use letterhead printed by Business Print. 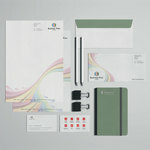 Show them you’re a pro with business letterhead that includes your name, contact information, logo and slogan. 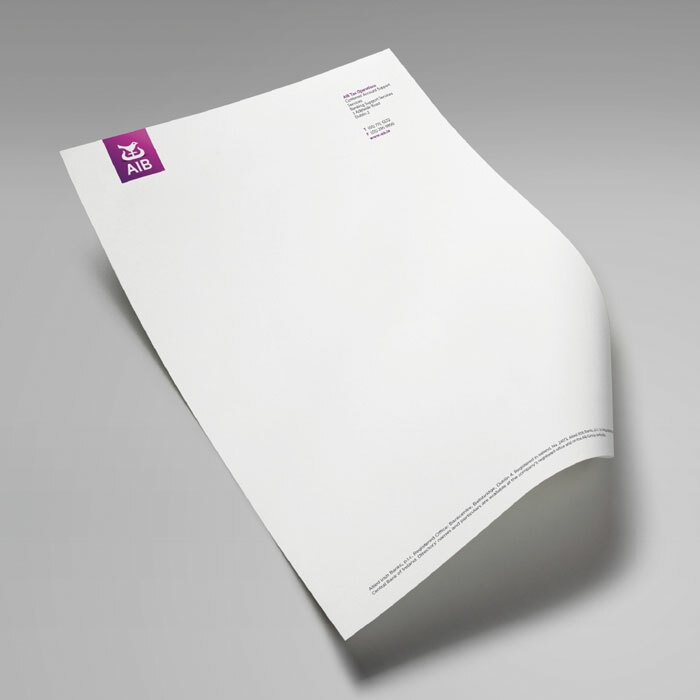 Perfect down to the tiniest detail in terms of size, design, paper, paper weight and finish, our high-quality letterhead printing is produced to meet the standards and needs of your business and give your stationery a truly professional look. Business Print Limited print letterheads to the very highest ISO 9001 standards. Letterheads are printed on 120gsm premium uncoated paper. 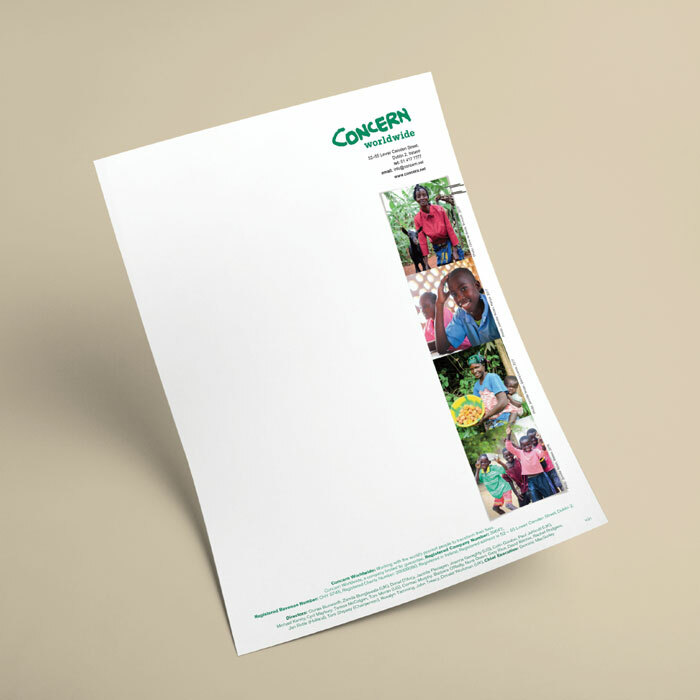 Our letterheads are A4 (210 x 297mm) in size with single or double-sided printing available. 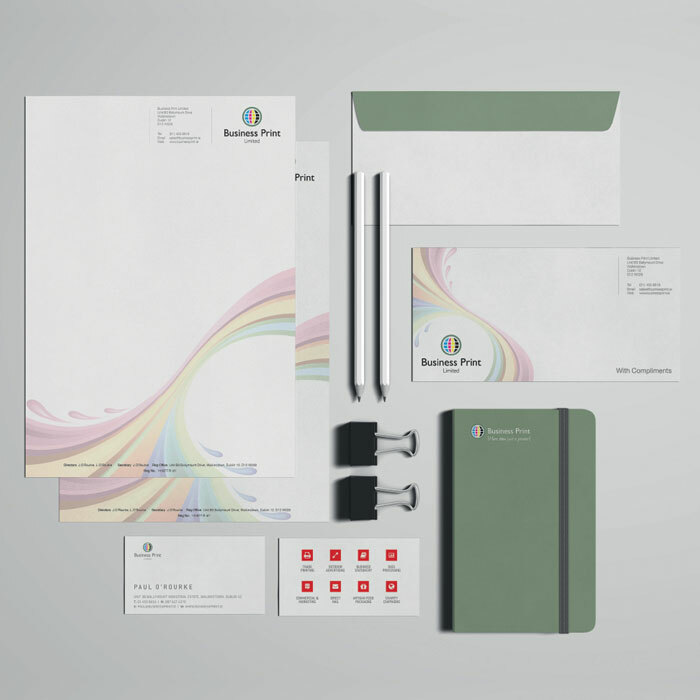 Personalised stationery is about much more than simple correspondence; it’s about marketing a positive branded image that can help set you apart from the competition, so pair your letterhead with our full-colour custom envelopes, compliment slips and business cards to complete the package.